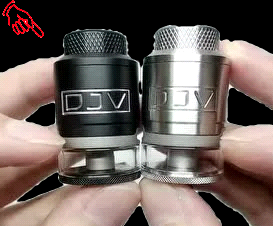 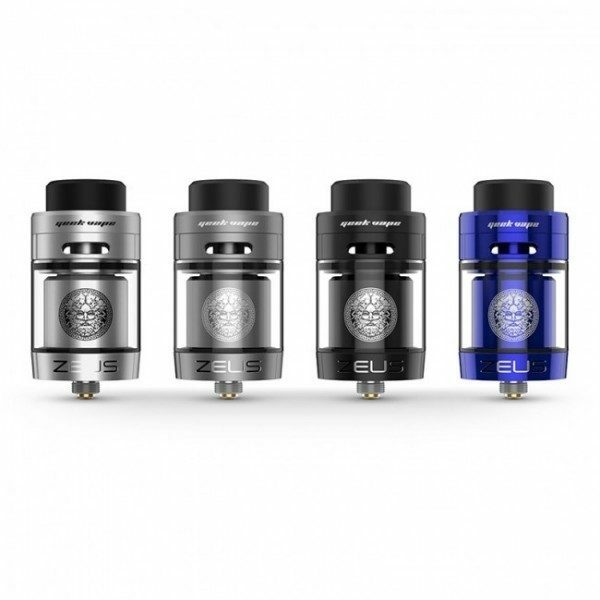 Zeus Dual, with the innovative leakage free top airflow system, is an upgraded dual coil version of the previous Zeus RTA. 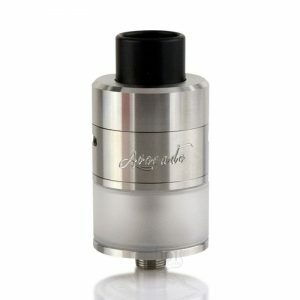 Its airflow transfers from the top to the bottom to maintain great flavor. 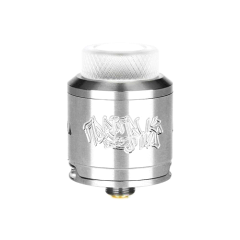 Apart from that, the upgraded post-less build deck that allows easy building for both single coil and dual coil. 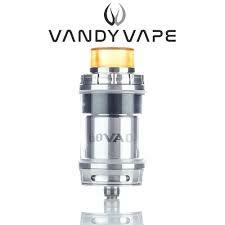 Also, the tank capacity could be extended to 5.5ml with a fat bubble glass tube (not included).